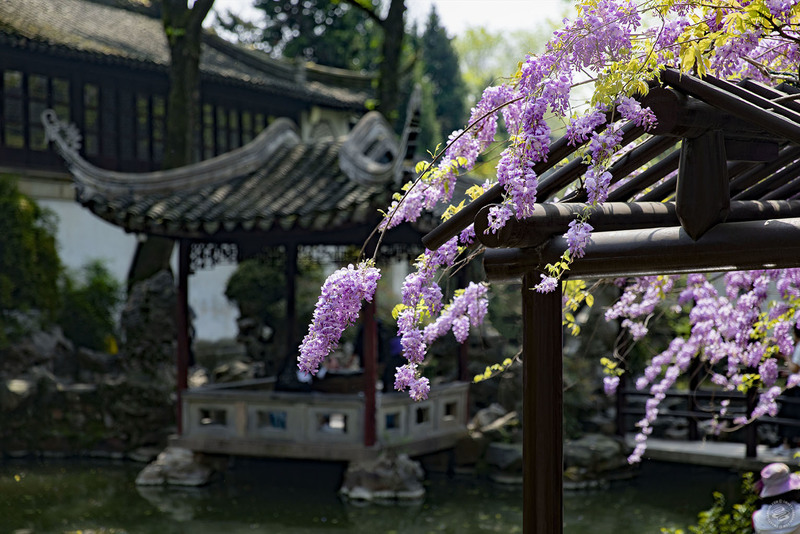 Hopping on the high-speed train to see the springtime colors in the beautiful, classical Chinese gardens in our neighboring city. 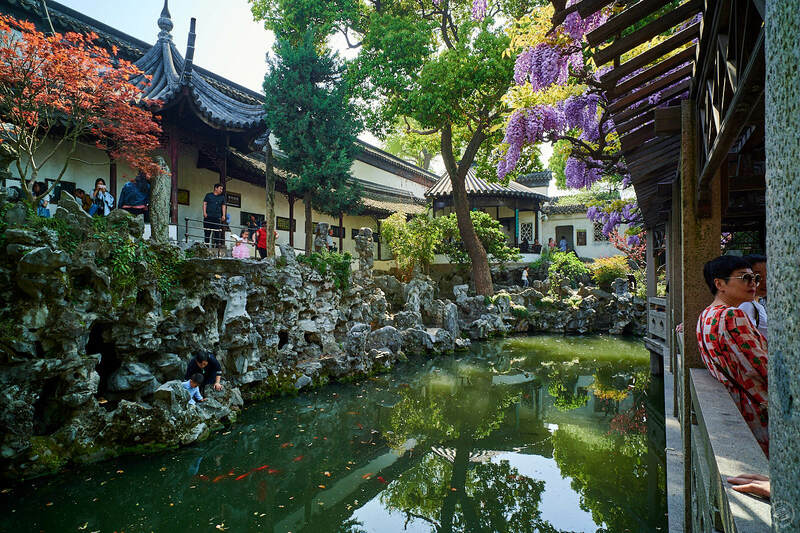 One of the most famous gardens in a city famous for gardens, the Humble Administrator’s Garden (拙政园, zhuo zheng yuan) was granted UNESCO World Heritage status in 1997. 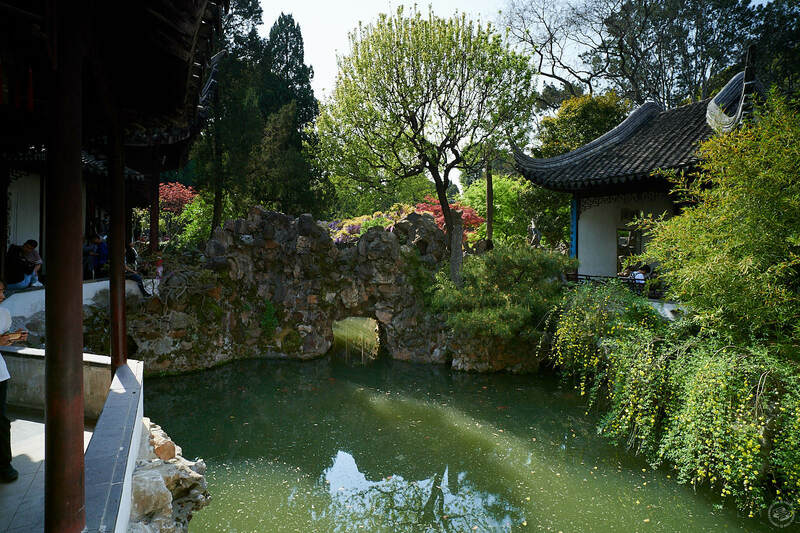 The garden is often considered to be the best example of a classical southern Chinese garden in the country. 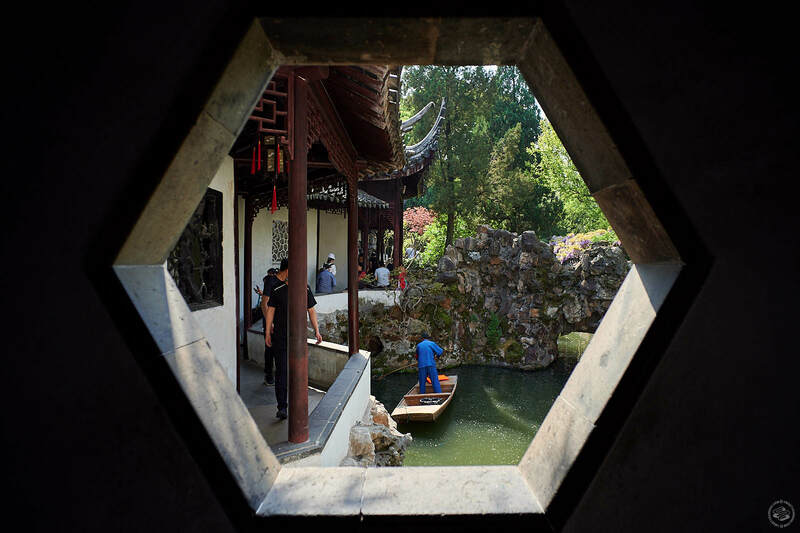 The layout is a maze of pools and islands but is centered on a large lake. 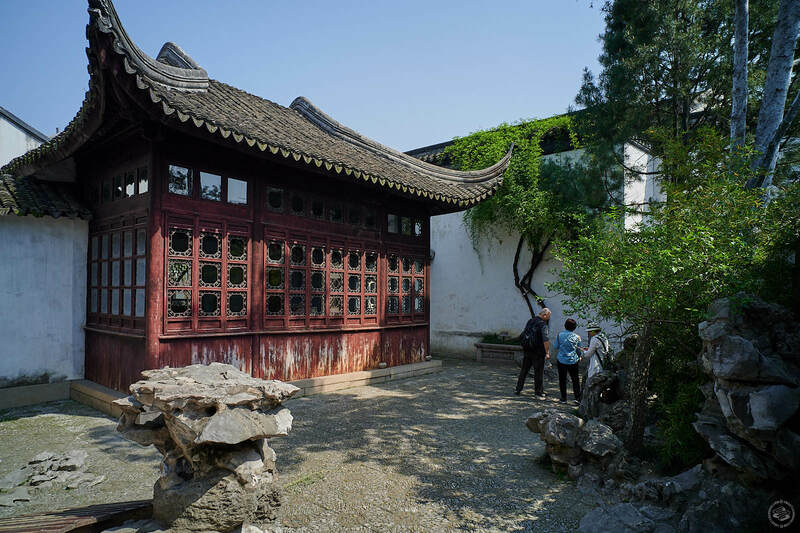 It was originally the residence of a Tang dynasty poet, Lu Guimeng. 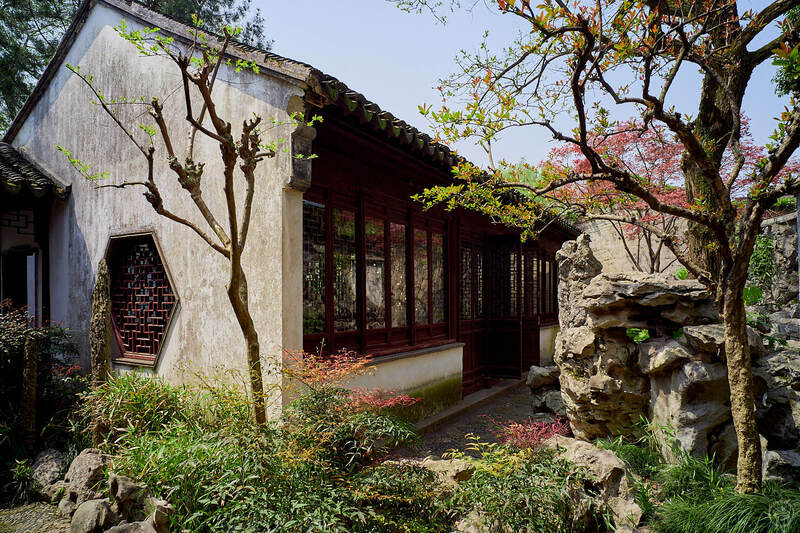 The name of the garden was inspired by this Jin dynasty verse: “I enjoy a carefree life by planting trees and building my own house...I irrigate my garden and grow vegetables for me to eat...such a life suits a retired official like me well." 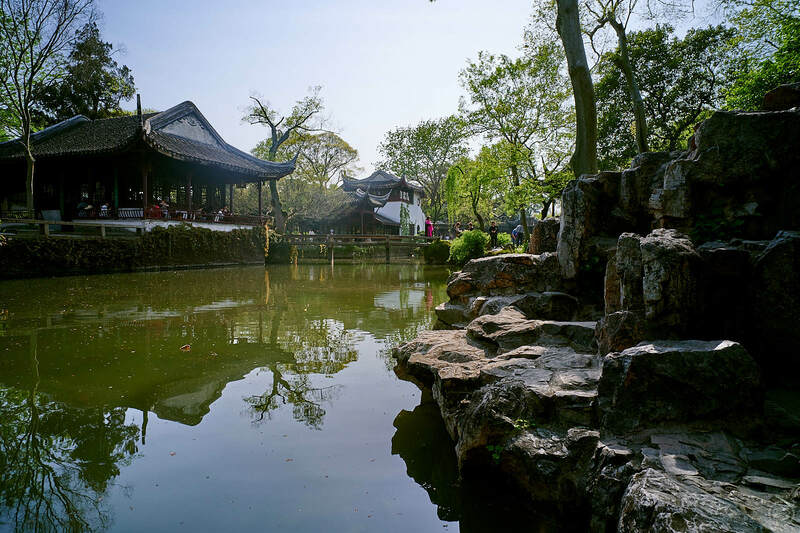 The name goes deeper than that though, with a reference to Zhejiang’s Lion Peak, where a monk was said to have attained nirvana. 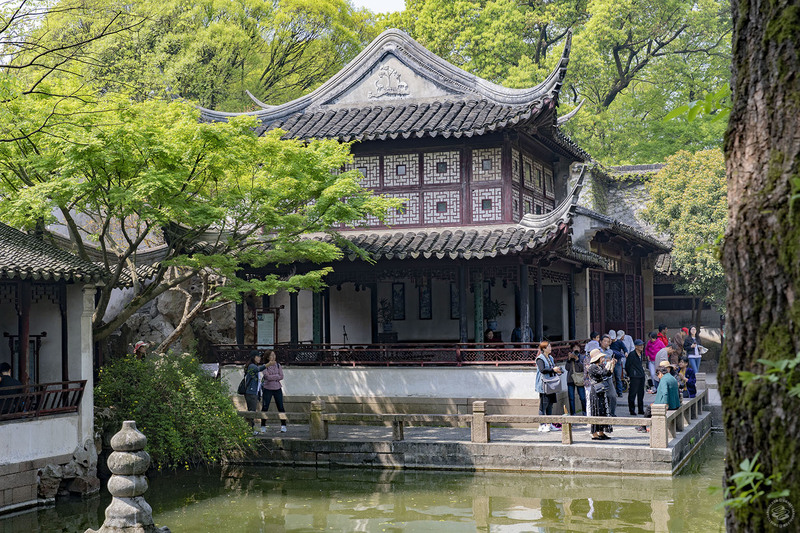 Built and refurbished by a series of Zen Buddhist monks, the last cycle of disrepair and repair was finished in 1926. 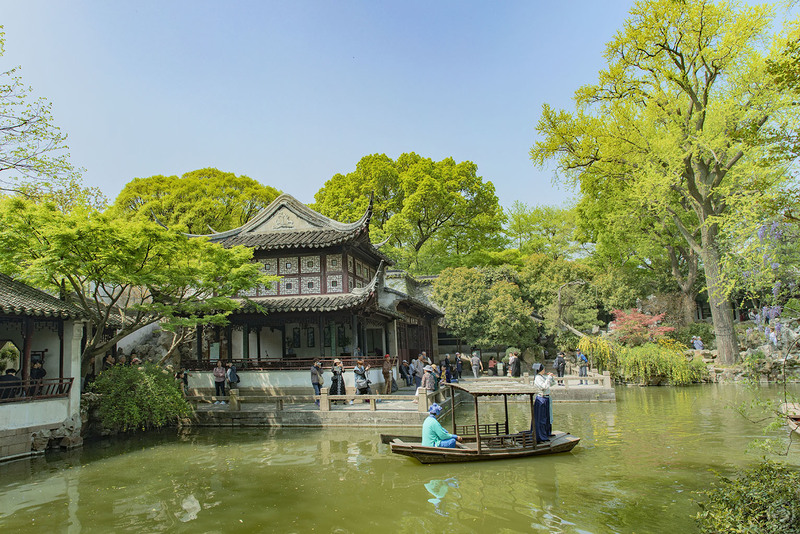 In total, the garden is 650 years old. 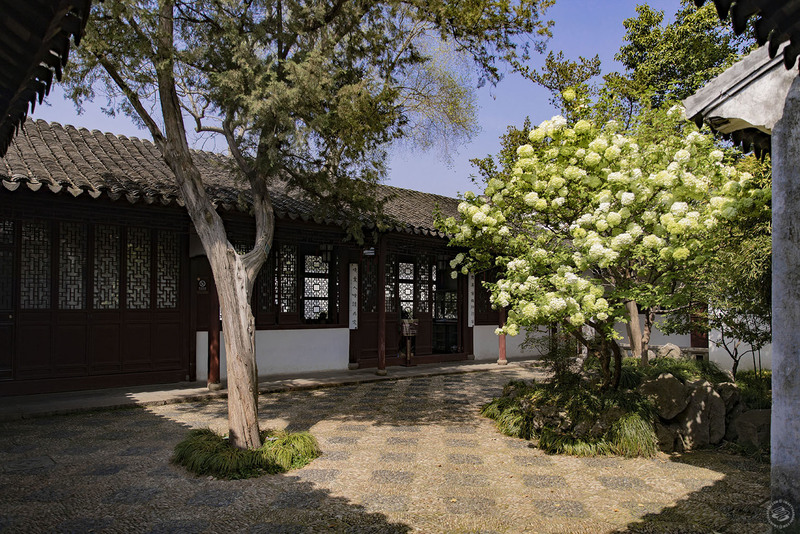 Some of the trees in the garden date back to the Yuan Dynasty. 23 Yuanlin Lu (园林路23号). Off season: 30rmb. Peak season: 40rmb. 7.30am-5pm. 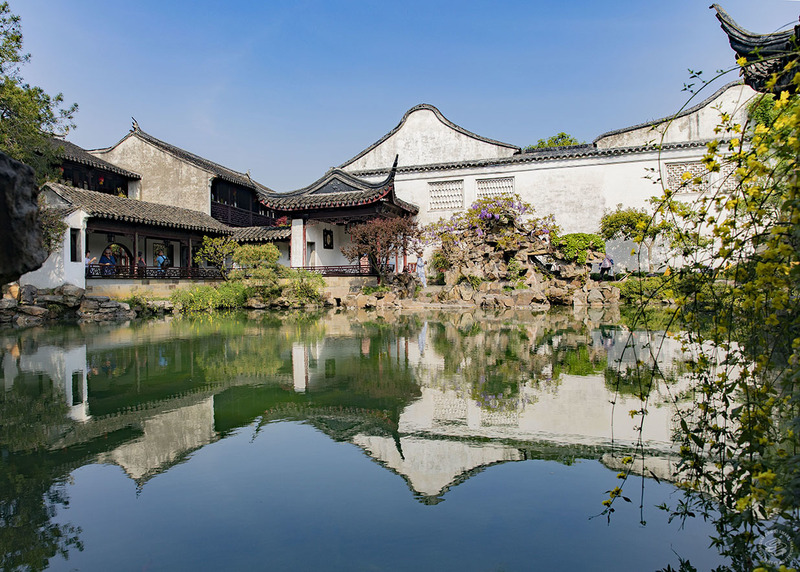 Like the previous gardens, the Couple’s Retreat Garden (耦园, ou yuan) was designated a UNESCO World Heritage Site in 2000 and is one of Suzhou’s most well-known classical gardens. Not nearly as old as some other gardens, it was built in 1874 and then re-built in a two-part layout, hence the name “Couple’s”. 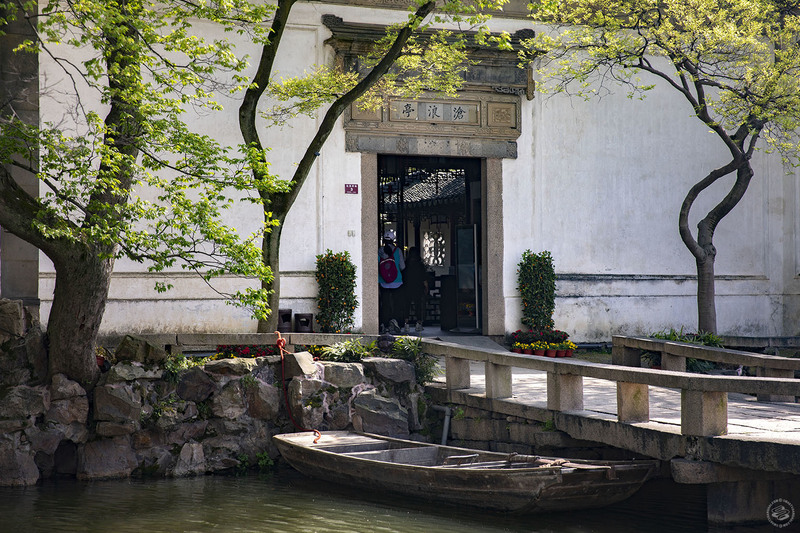 Also unlike other gardens, it’s accessible by boat from some of Suzhou’s many canals. 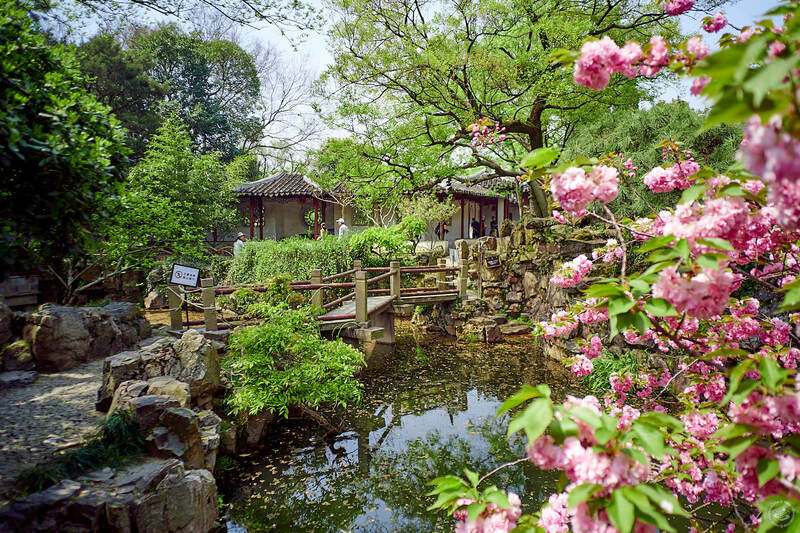 The mansion of the owner is a focal point of the entire garden. 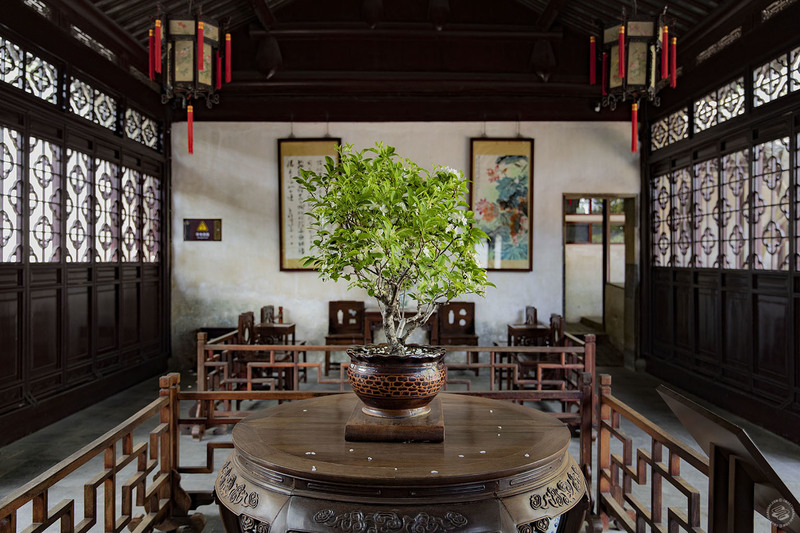 6 Xiao Xinqiao Xiang (小新桥巷6号). Off season: 20rmb. Peak season: 25rmb. 7am-4.30pm. 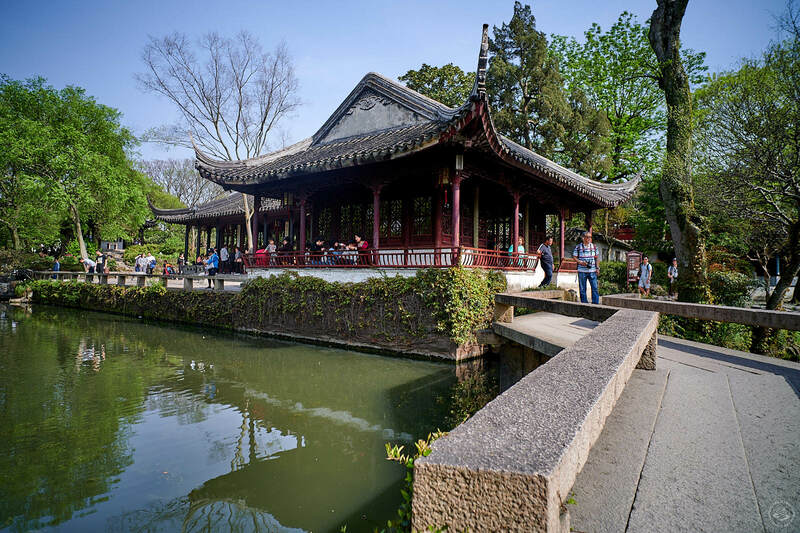 The Blue Wave Pavilion (沧浪亭, canglang ting) is the oldest garden in Suzhou, going back almost 1,000 years, when a scholar was demoted and sent back to Suzhou. Like many of us, he went shopping to console himself and decided on a garden. 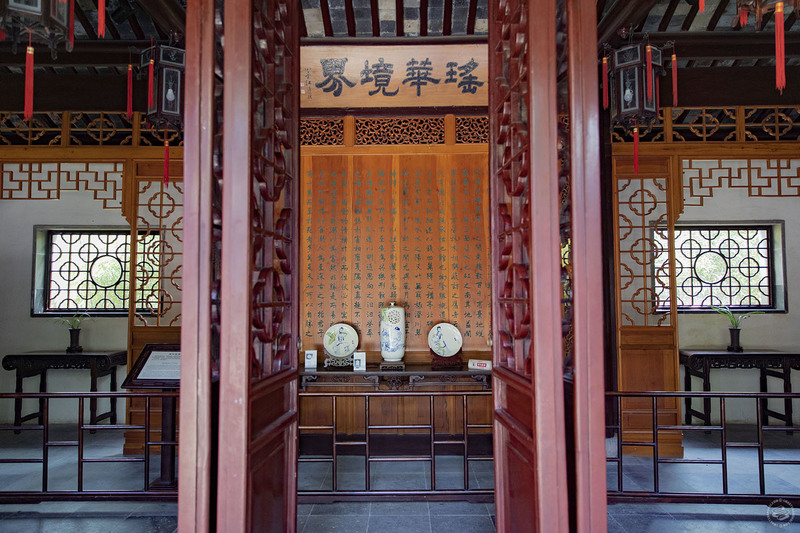 He named the pavilion after this ancient verse, a coded metaphor for politics and a way to express the behavior of an honest official in a dishonest age. "If the Canglang River is dirty I wash my muddy feet; If the Canglang River is clean I wash my ribbon." 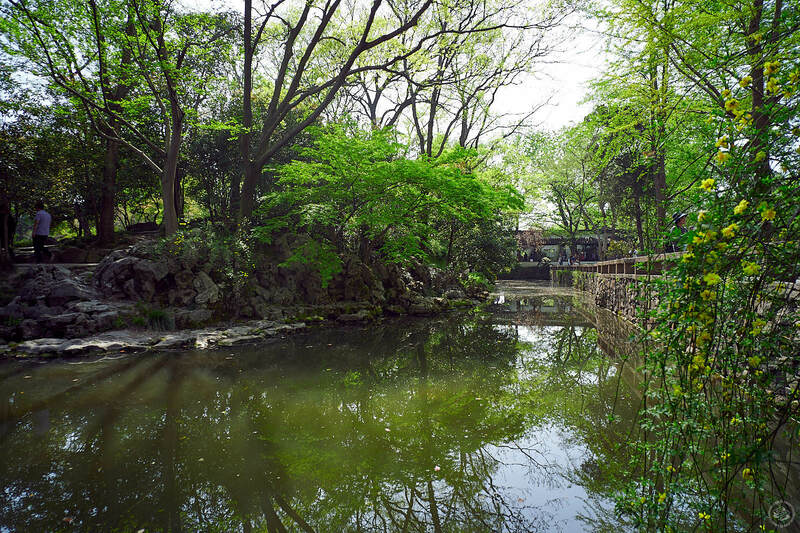 The green pool and weeping willows are emblematic of this garden and its reverence for nature. 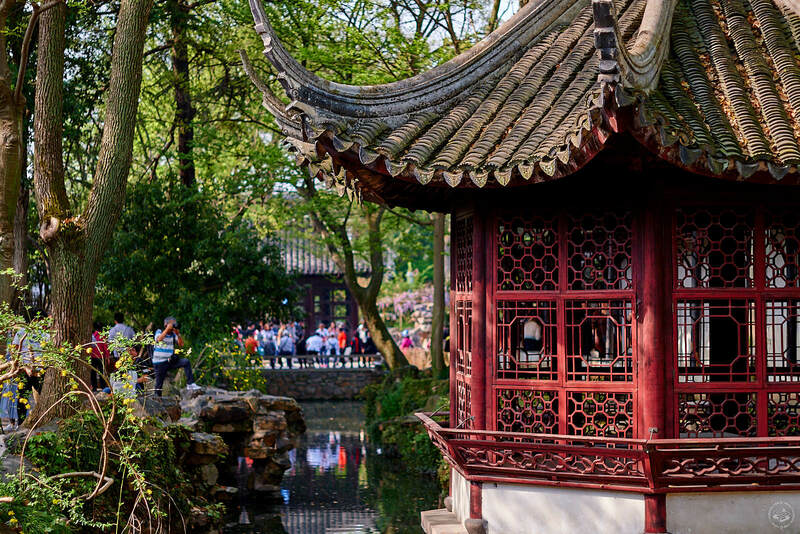 Like the others, the garden became a UNESCO World Heritage Site a couple of decades ago. 3 Canglangting Jie (沧浪亭街3号). Off season: 15rmb. Peak season: 20rmb. 7.30am-5.30pm. 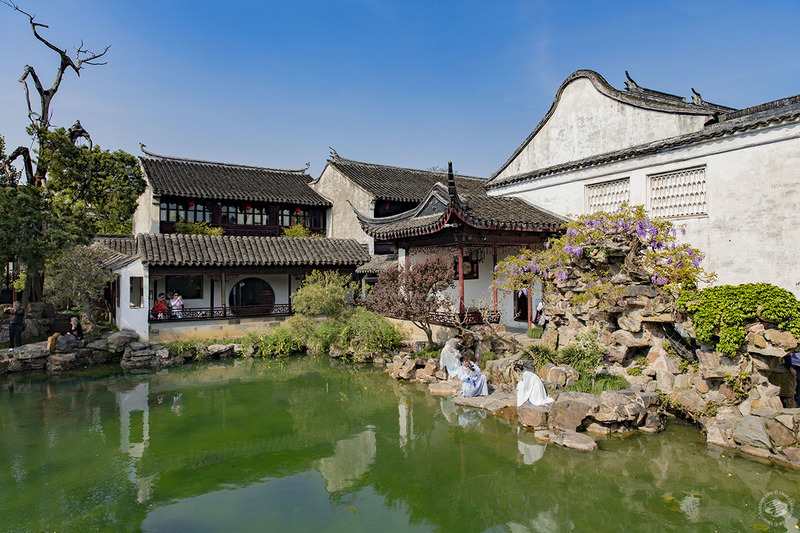 Another UNESCO site (留园, liu yuan), this one from the late 1500s! 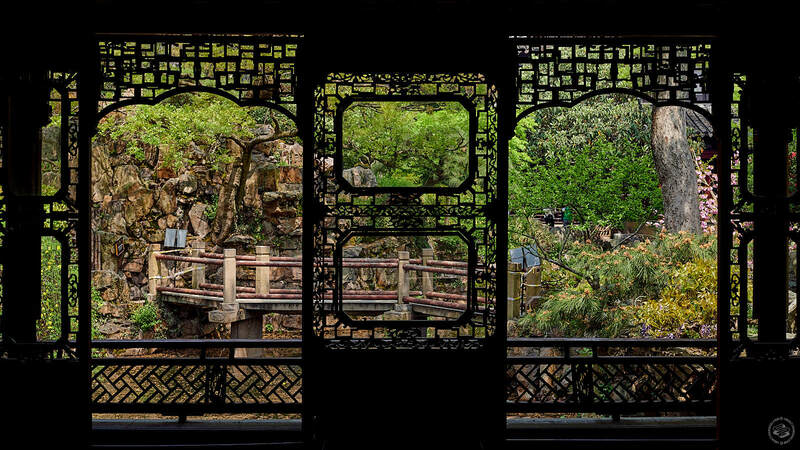 Despite its early start, it epitomizes the Qing dynasty style of garden. 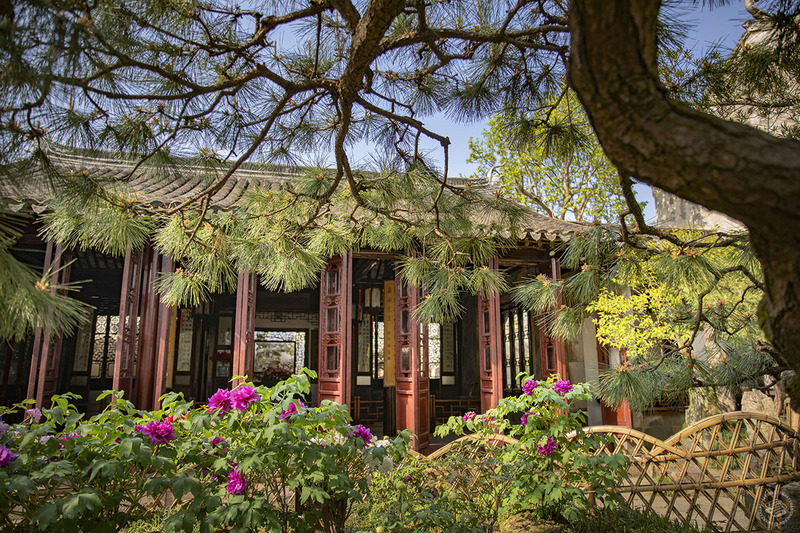 It’s considered one of the Four Classical Gardens in China, along with Beijing’s Summer Palace, Hebei’s Chengde Mountain Resort and the Humble Administrator’s Garden. 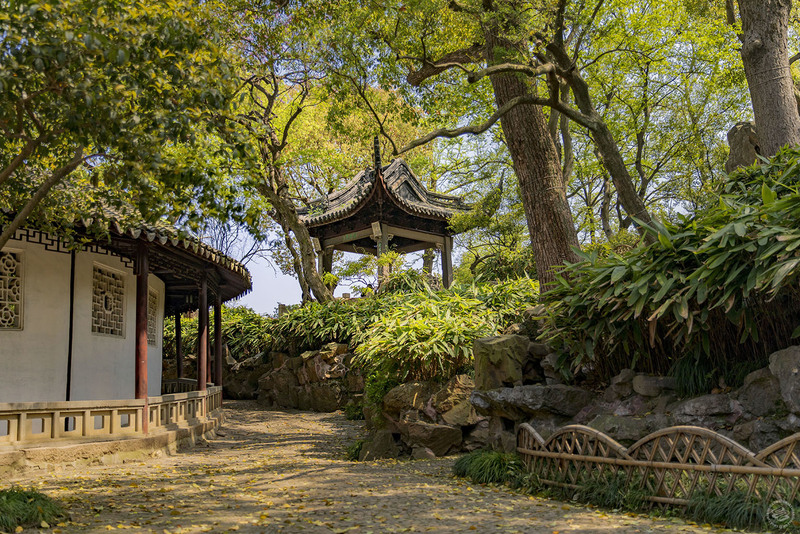 During the Sino-Japanese war, the garden became a stable for army horses. 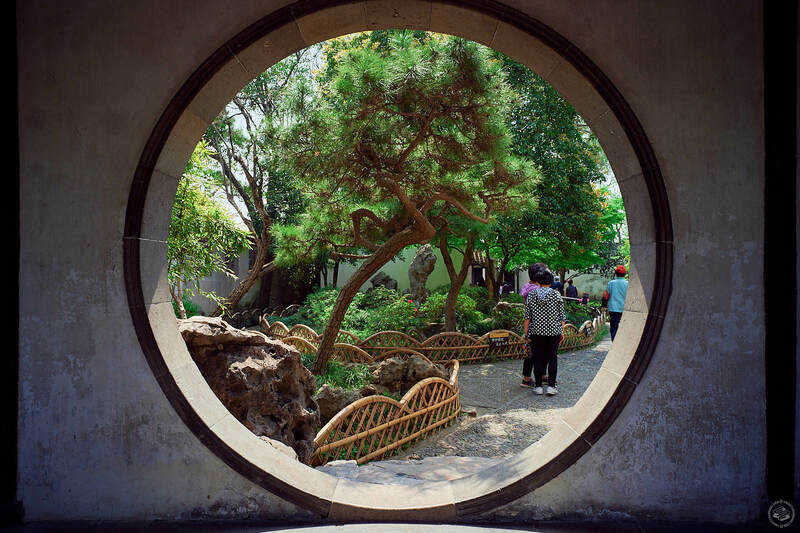 1949, the government took over and refurbished the garden, opening to the public five years later. 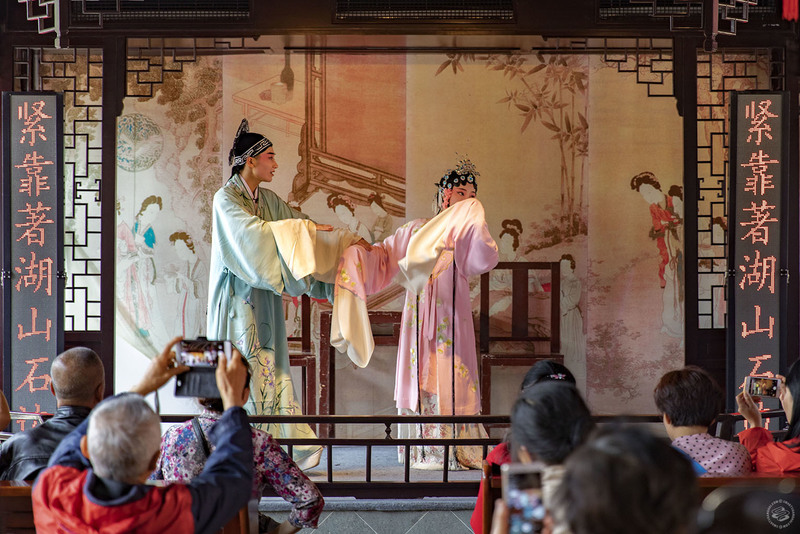 An exhibition hall stages classical Kunqu Opera, Suzhou Opera and Wuxi Opera throughout the day, three styles which are known both nationally and internationally among aficionados of Chinese opera. 338 Liuyuan Lu (留园路338号). Off season: 45rmb. Peak season: 55rmb. 7.30am-6pm. 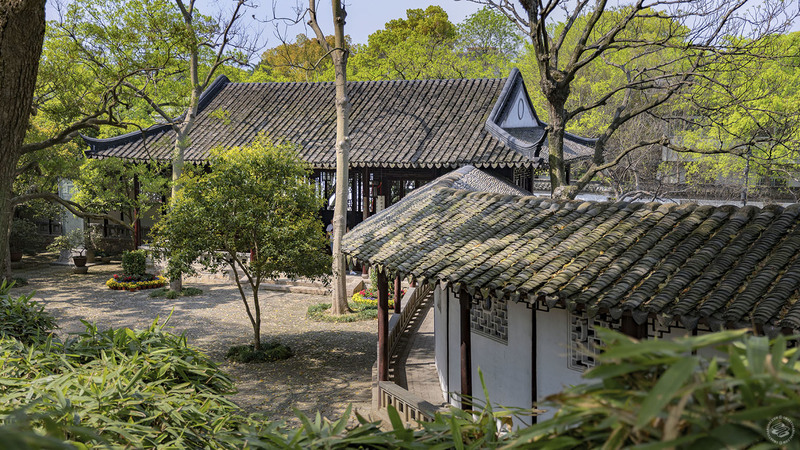 This almost 900-year-old garden (网师园, wang shi yuan) was originally called the Ten Thousand Volume Hall, but was renamed in the 1700s when a new owner, who admired the simple life of a fisherman, acquired it. 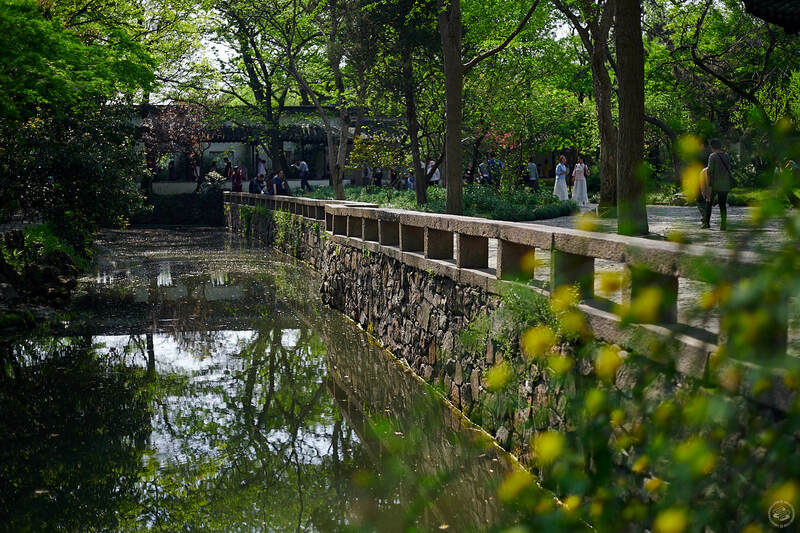 The smallest of the Suzhou residential gardens, it uses space masterfully to create the illusion that it’s bigger than it really is. 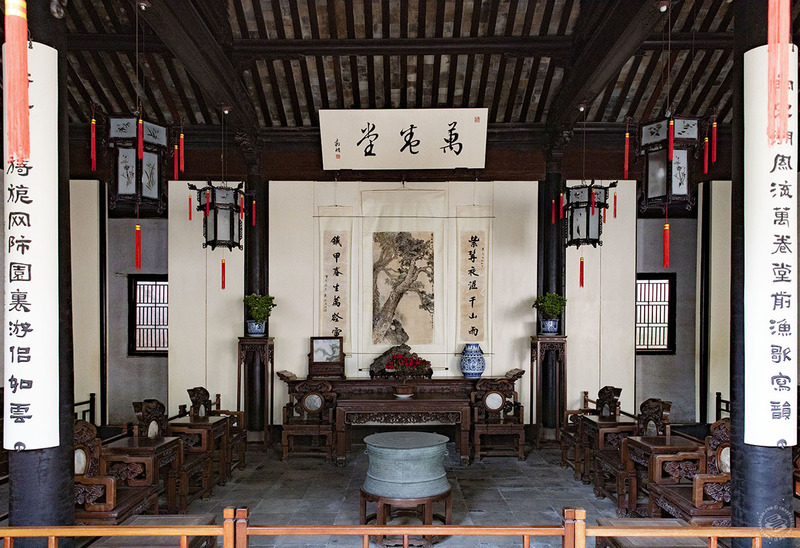 In 1868 ownership was passed to an imperial official named Li Hongyi, who was also a skilled calligrapher. 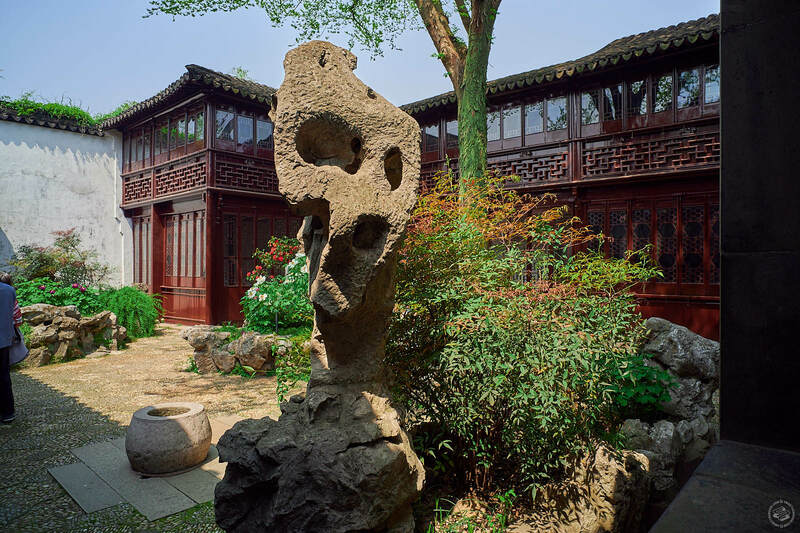 Many of the steles in the garden are his copies of Wei and Jin Dynasty inscriptions. 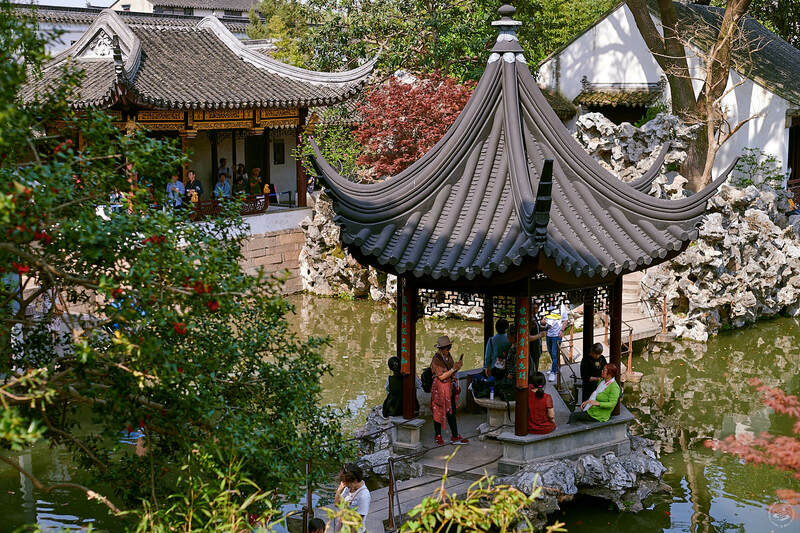 From April to October, it’s possible to visit the garden at night (7.30-10pm), when they stage Kunqu Opera and Pingtan singing (100rmb). 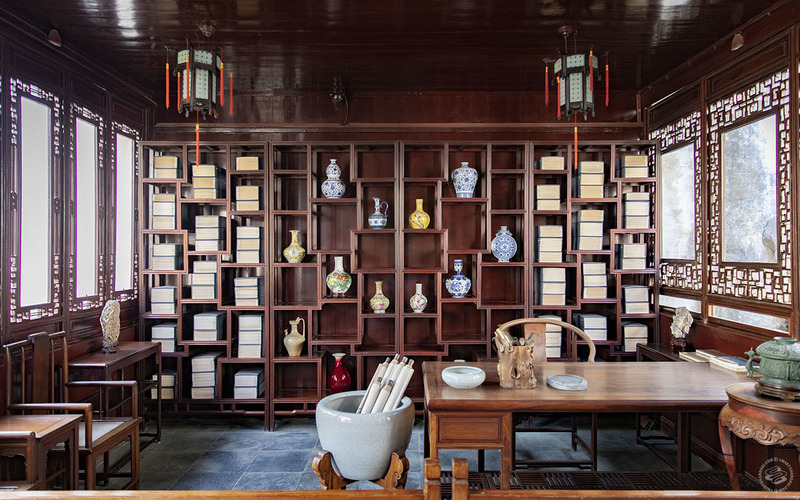 11 Kuojiatou Xiang (阔家头巷11号). Off season: 30rmb. Peak season: 40rmb. 7.30am-5pm.